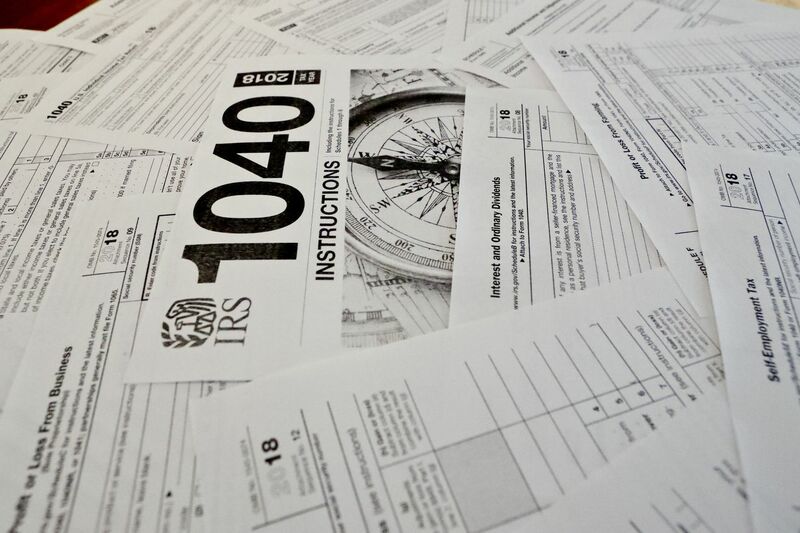 1040 and other forms from the Internal Revenue Service. There’s a new twist on the old IRS agent impersonator scam. On Friday, the IRS warned that taxpayers are receiving phony calls from con artists claiming they’re from the Taxpayer Advocate Service, an independent organization within the agency. Similar to other IRS scams, the new breed of criminal claims to be from the IRS, in this case “spoofing” the telephone number of the Taxpayer Advocate Service office in Houston or Brooklyn. The con men request a call back — but don’t do it! If you do, the pretend IRS employee will request personal information, including Social Security number or taxpayer identification number. The real Taxpayer Advocate Service (TAS) doesn’t call taxpayers out of the blue. Many of us have gotten these robocalls (I’ve even gotten a few on my work number). In other variations of the IRS impersonation phone scam, fraudsters demand immediate payment of taxes by a prepaid debit card or wire transfer — and are often hostile and abusive. Alternately, scammers promise potential victims they’re entitled to a huge refund — but must first provide personal information. Unfortunately, these criminals tend to prey on the elderly, so advise your older friends and family not to believe any “IRS agent” who calls. There are other red flags: Scammers use fake names and IRS badge numbers. They know the last four digits of your Social Security number or your child’s. They use a pretend caller ID to make the phone number appear as if the IRS or a local law enforcement agency is calling. They may send bogus emails to support their phony telephone calls. They even create background noise to mimic a call center. Finally, these outrageous callers may threaten you with jail time, revoking your driver’s license or visits by police. They sometimes even call back pretending to be from local law enforcement agencies or the Department of Motor Vehicles. Hang up and call a trusted friend or family member to tell them what happened. Call to demand immediate payment using a method such as a prepaid debit card, gift card, or wire transfer. Generally, the IRS mails a bill. Threaten to immediately bring in police or other law enforcement. Demand taxes be paid without giving the opportunity to question or appeal. You can report IRS or Treasury-related fraudulent calls to phishing@irs.gov. Hang up immediately. The longer the con artist is engaged, the more often they’ll call. Contact the Treasury at 800-366-4484. Call the IRS at 800-829-1040. Real IRS workers can help you. View tax account online. Taxpayers can order their past 24 months of payment history, as well as see the payoff amount and balance of each tax year owed. Stay alert to scams that use the IRS or other legitimate companies and agencies as a lure. For more information, visit Tax Scams and Consumer Alerts on IRS.gov.